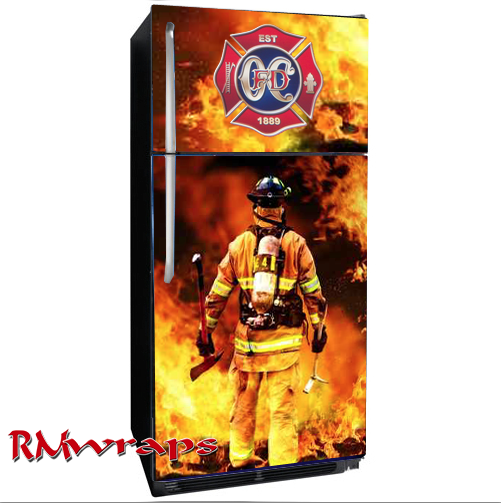 I'm design some Fire department refrigerator door wraps. This is for the firefighters kitchen. Adding more fun to the area. Do you want to see more designs? Let me know.